Leave it to the experts! 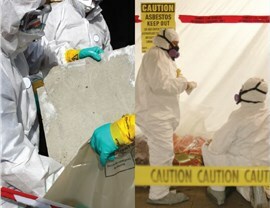 Premier now provides full-service asbestos removal. In the last 15 years, Premier Restoration Hawaii has successfully completed many restoration and reconstruction projects that had been slowed down or stopped due to asbestos removal problems. 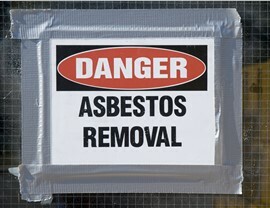 To provide a better way to complete our restoration and reconstruction projects on older buildings when the presence of asbestos is an issue, Premier Restoration Hawaii has now added full-service asbestos abatement and removal to its list of services as a reconstruction specialty contractor. 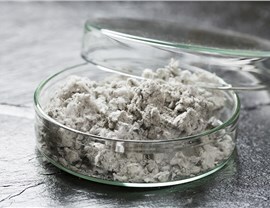 Asbestos, a strong and heat-resistant mineral fiber, has been used in a wide range of building applications prior to 1980 in Hawaii in order to both insulate and act as a fire retardant. 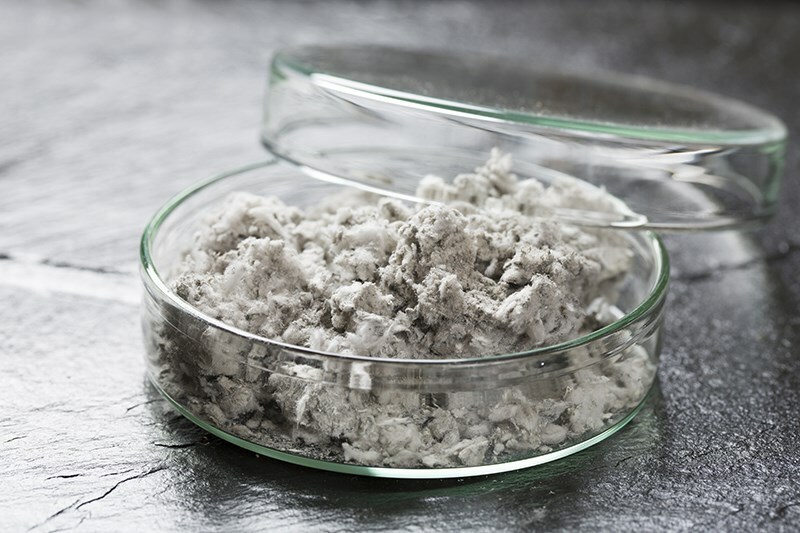 Asbestos exposure poses serious health hazards, including serious diseases like lung cancer, which is why there are many rules and regulations surrounding asbestos removal. 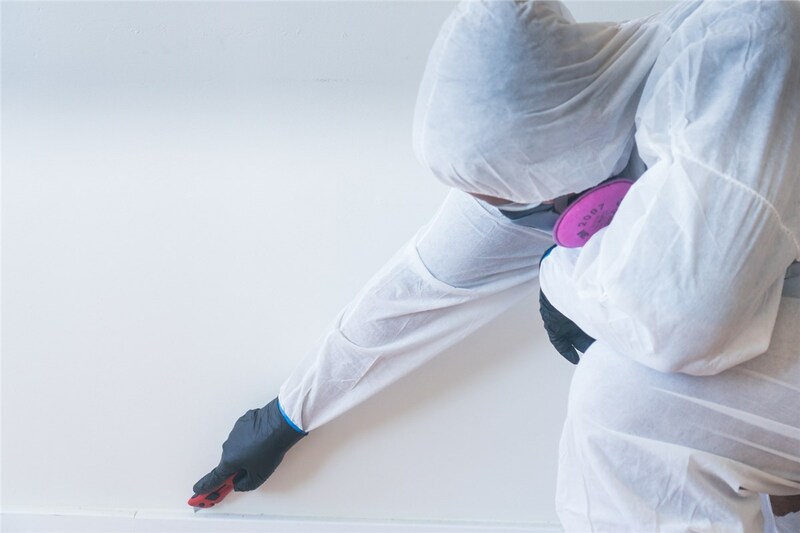 We offer an integrated and seamless approach to mitigation and abatement projects where asbestos and other environmental hazards are present in an otherwise typical water damage and removal or fire and smoke damage project. By working with one contractor for the entire project, you save time and money while being kept completely up to date at all times, giving you the utmost confidence that the entire project will be done in accordance with the best environmental health & safety practices. AHERA Certified Contractors and Supervisors who respond immediately to emergency issues, write job-specific protocols, and ensure compliance with all State and Federal asbestos regulations during the crucial phases of mitigation and abatement. An AHERA Certified Project Designer who identifies hazards and designs the project to follow health and safety best practices for asbestos abatement in Hawaii. Local AHERA Certified Inspectors for each island that respond quickly and can answer any questions or concerns you may have about your project. 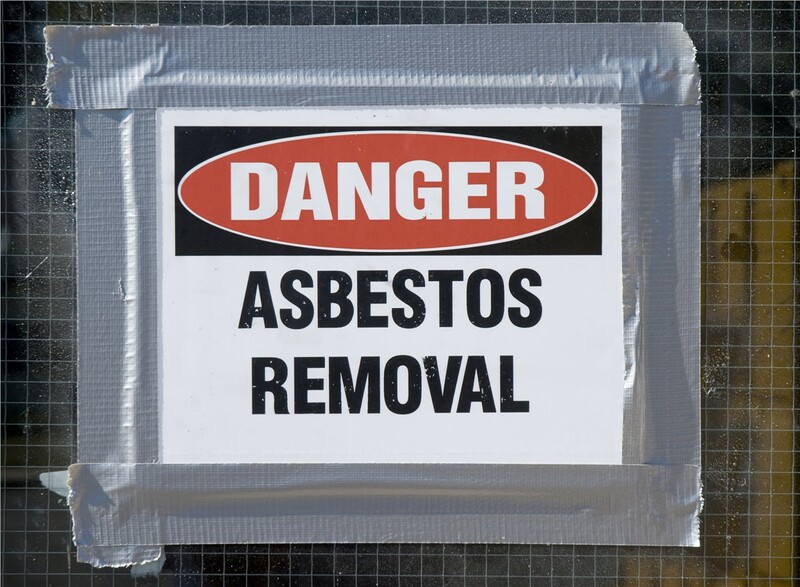 A team of certified abatement personnel that’s been cross-trained in asbestos removal and restoration procedures, skilled at safely and efficiently incorporating asbestos abatement procedures into the overall scope of the project. 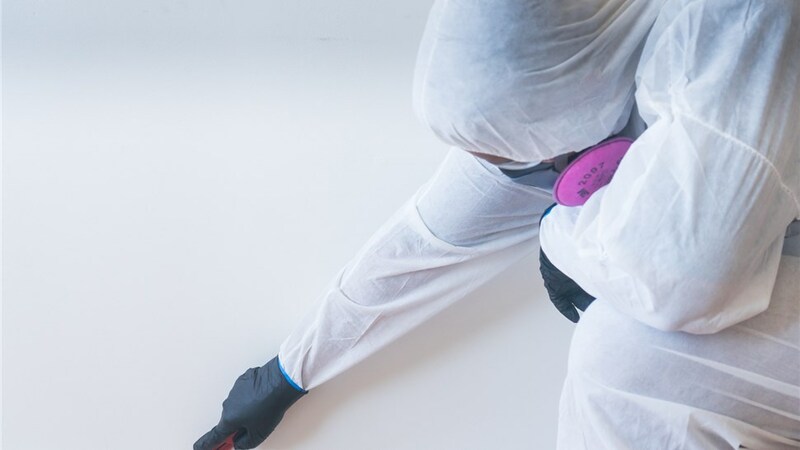 By relying on our integrated approach to Hawaii asbestos mitigation, you no longer need to deal with multiple contractors, delays, and communication problems that have plagued these kinds of projects in the past. Premier Restoration Hawaii offers our customers a true “one-stop-shop” experience with our expert team of professionals. 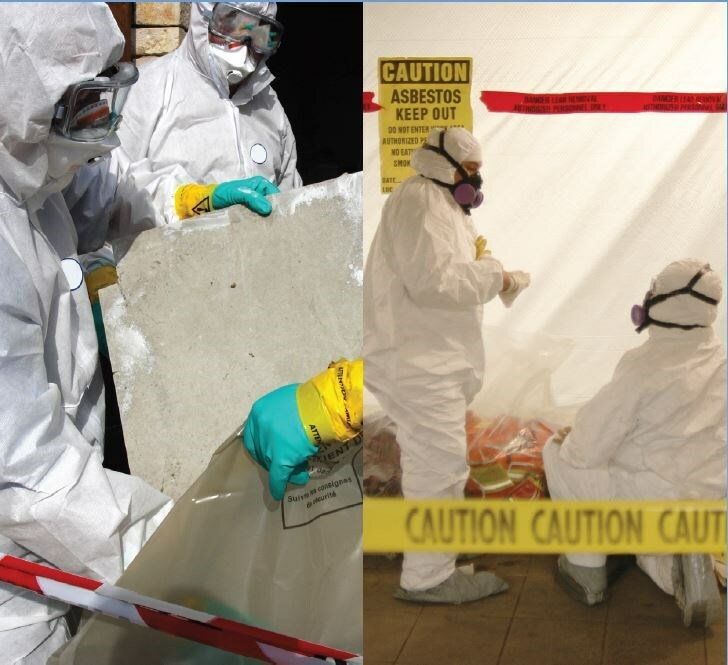 To find out more about our cost-saving approach to asbestos abatement in Hawaii, give us a call today and speak with one of our experts.